Following a couple of blogs online, I learned that there are two versions of this box. There's one with an eyeshadow while I got the one that's more aligned to skin care. 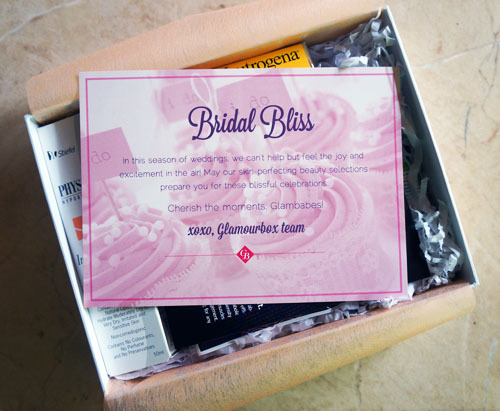 While the Bridal Bliss box is already sold out, you can still snag Glamourbox's first special edition box! 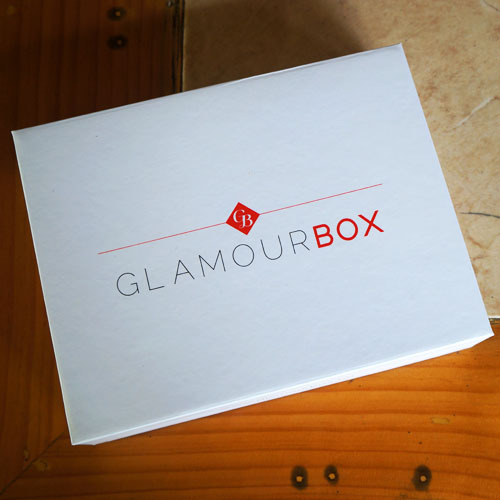 The first special edition box reveals a line of products that highlights vividness and color—capturing exactly the message that Glamourbox and Avon would like to relay. Each and every one of us is beautiful—and that we should embrace this beauty and be proud of our individuality. Glamourbox and Avon are both ecstatic to reveal the best and most fabulous you! 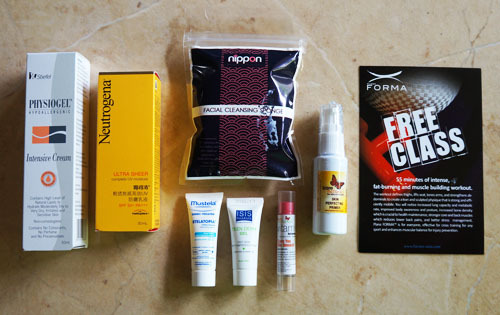 Hurry over to www.glamourbox.ph to avail of this Special Edition Avon Glamourbox. Box is valued at P2,865 and will be shipped out on July 15, 2013. Stand a chance to join the exclusive Makeup Workshop when you subscribe to the Special Edition box.